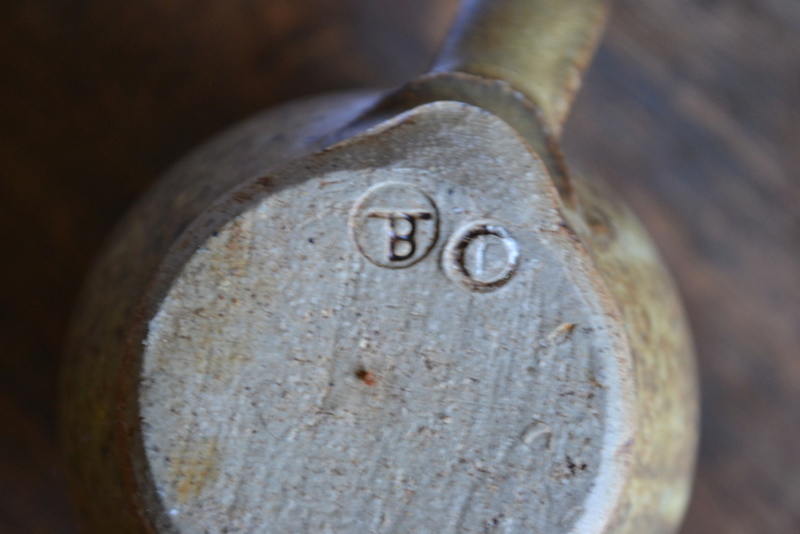 Incised Mark on Stoneware Mug? I have this (salt-gazed?) piece of studio pottery and I was wondering if anyone could help me identify the mark. I've been on a few studio pottery mark databases but can't seem to find this one. Many thanks. 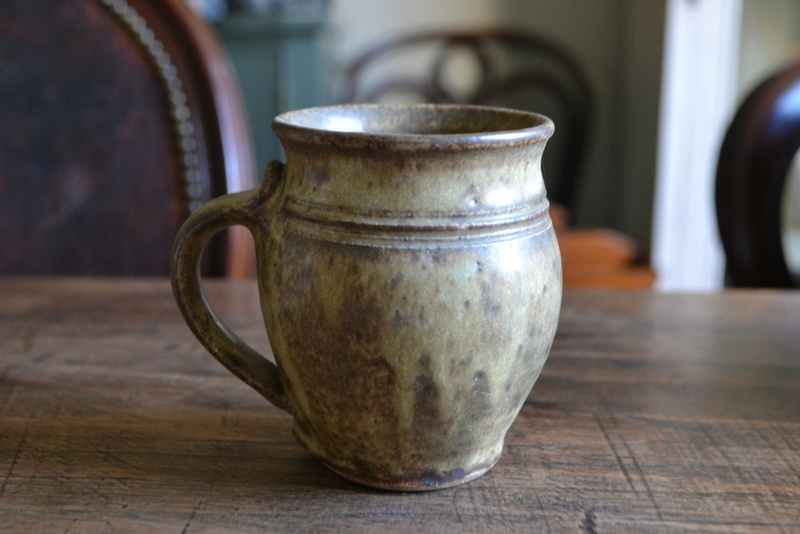 Re: Incised Mark on Stoneware Mug?